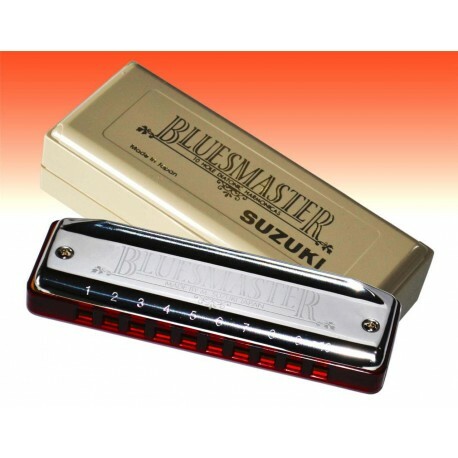 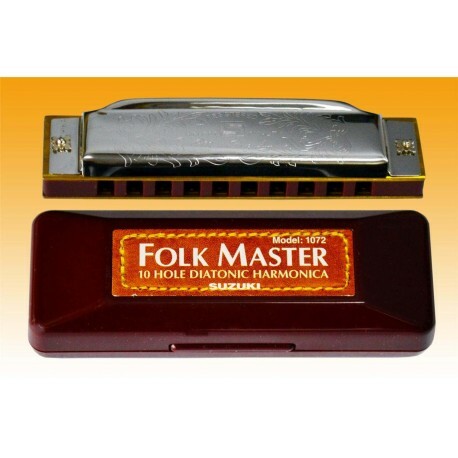 The Rico Royal reed combines the features of the traditional Rico cut with a French file. 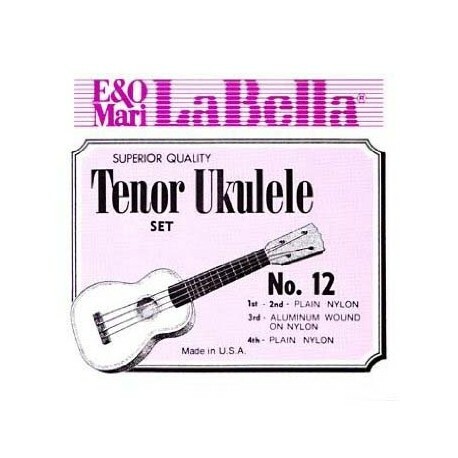 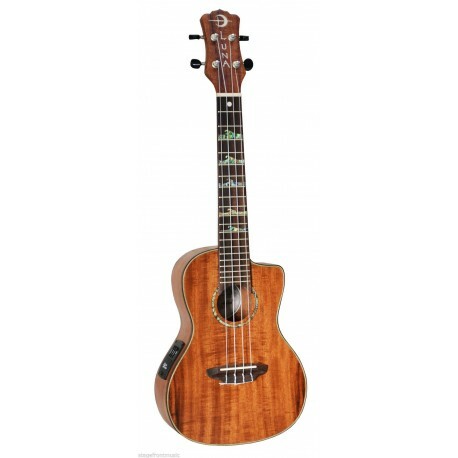 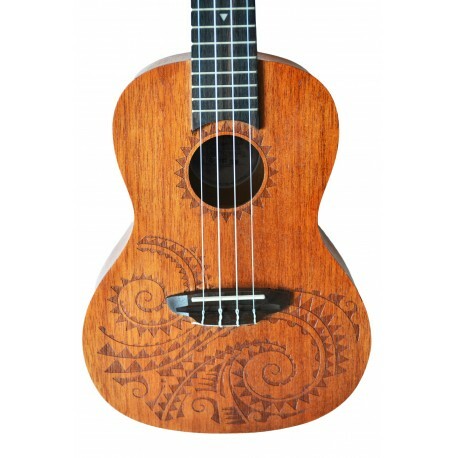 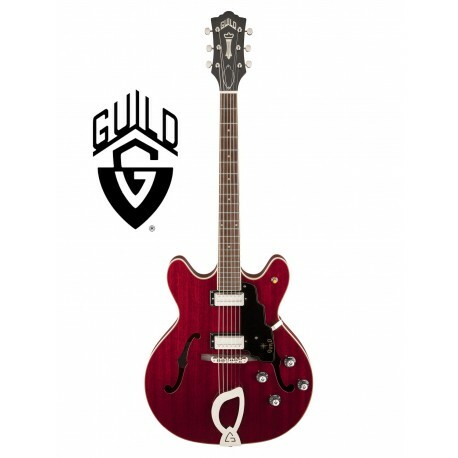 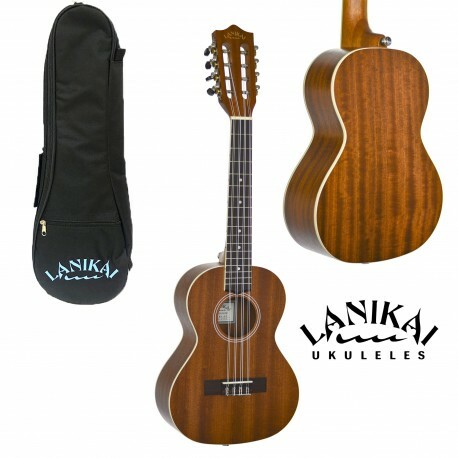 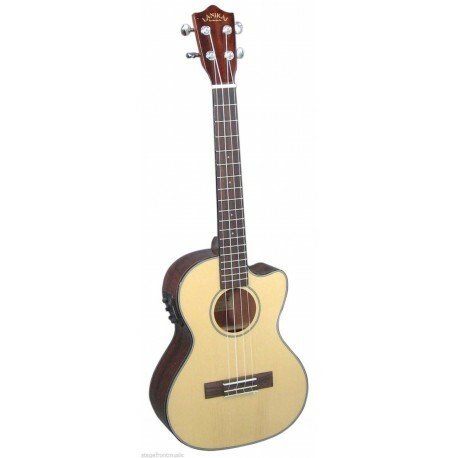 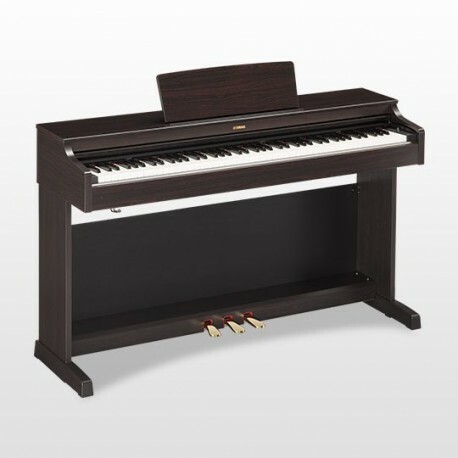 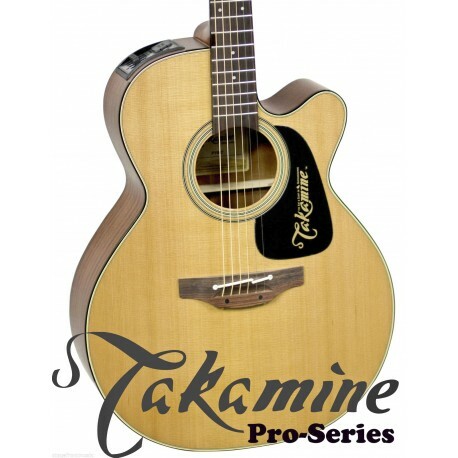 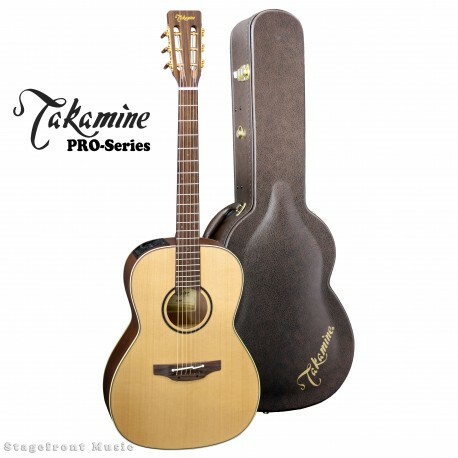 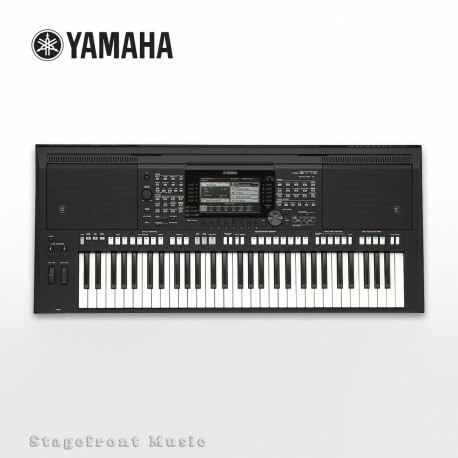 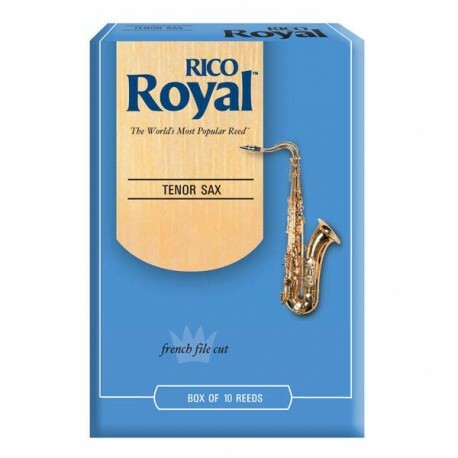 Designed for advancing players, Rico Royal offers an even response across the registers and more clarity in the sound. 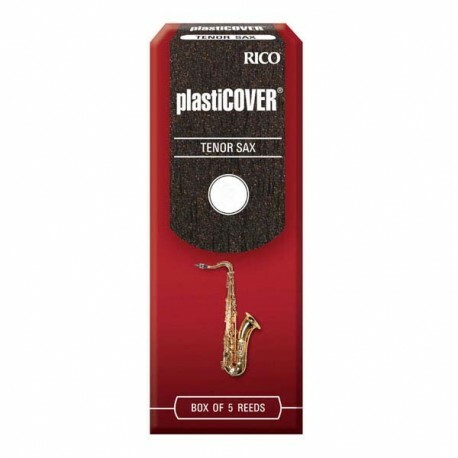 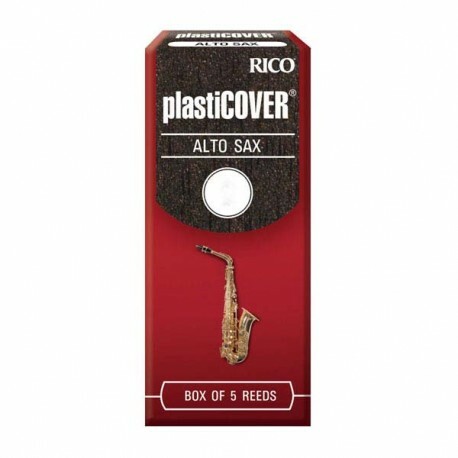 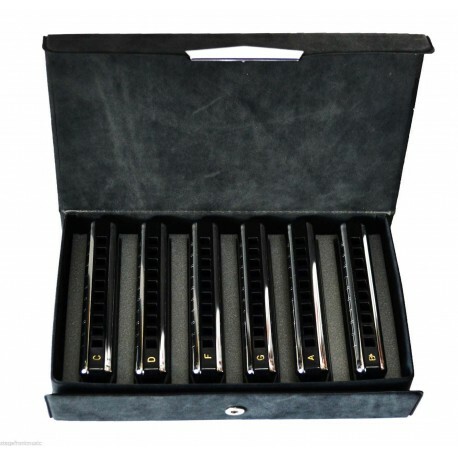 Priced affordably for educators, the Rico Royal Reed works well for both classical and jazz applications. 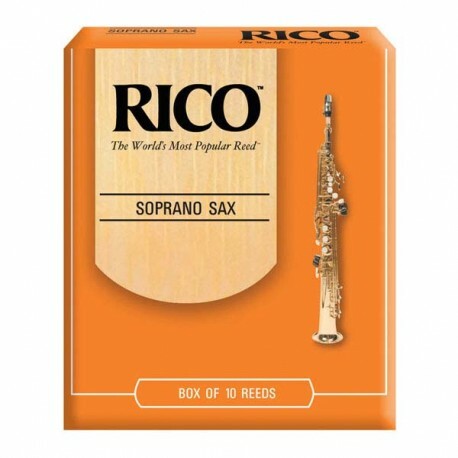 Rico's updated reed-making machinery and state-of-the-art process have made today's Rico Royal reed more consistent than ever before with features such as a thinner vamp cut designed for ease of play. 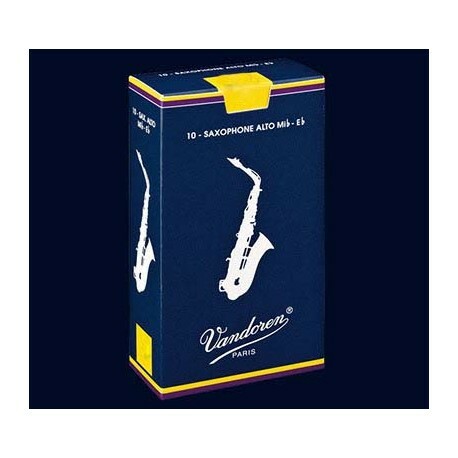 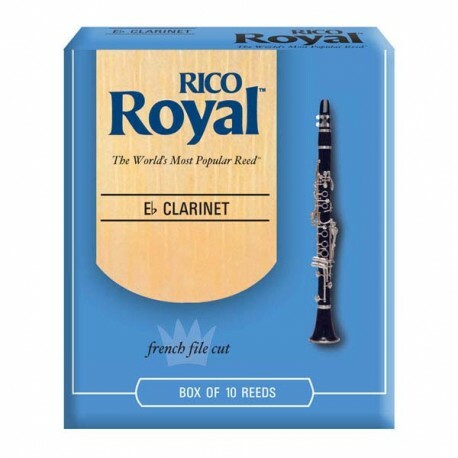 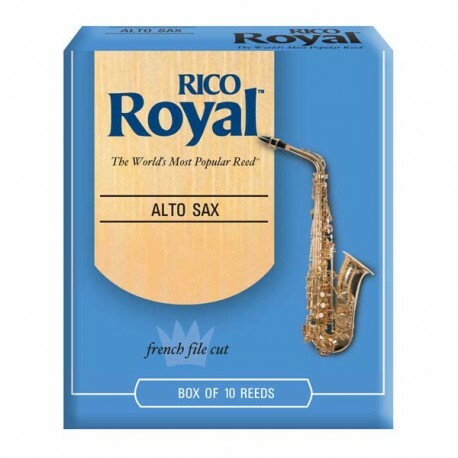 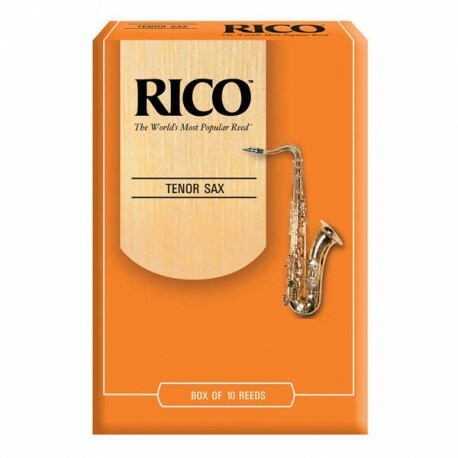 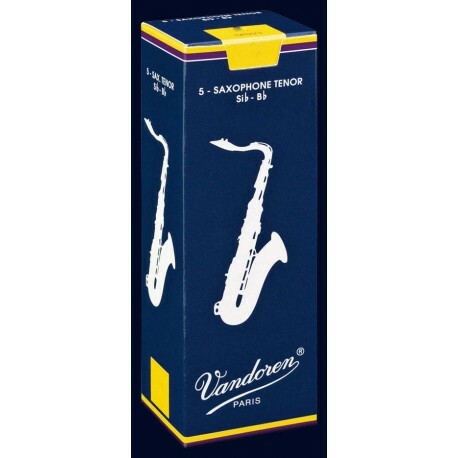 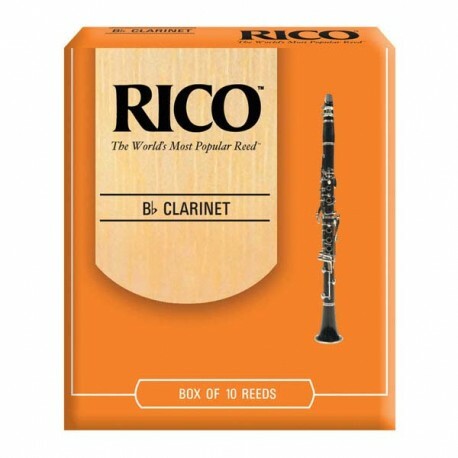 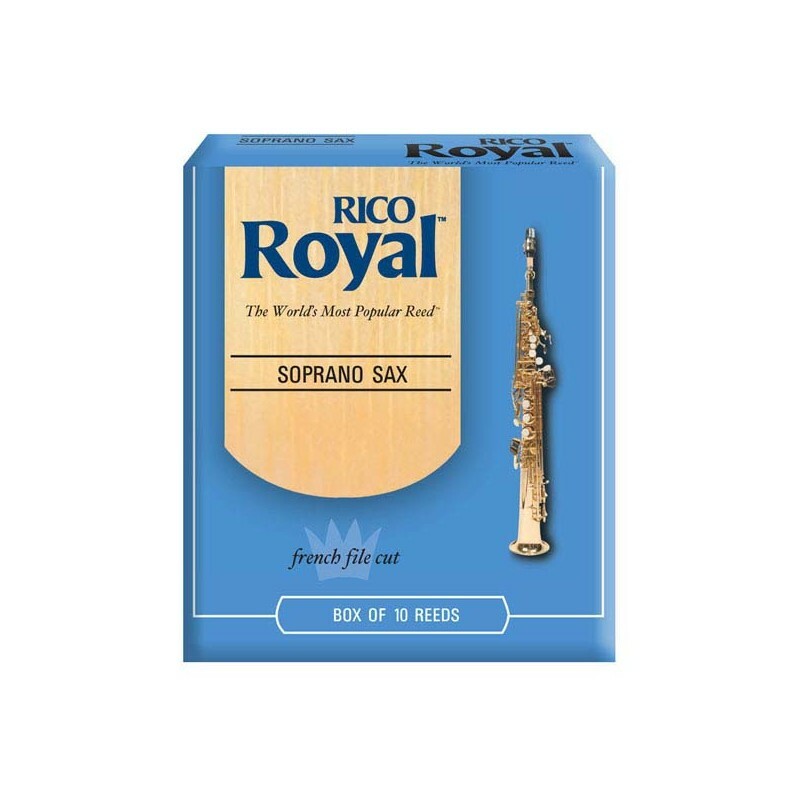 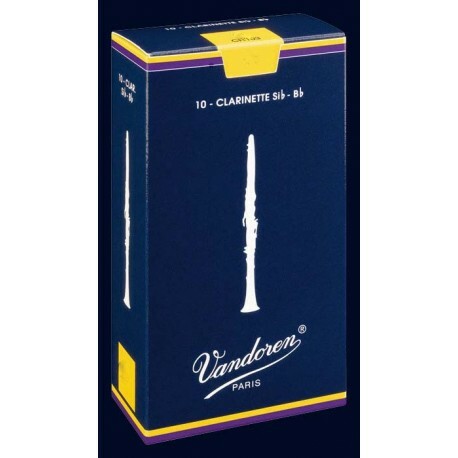 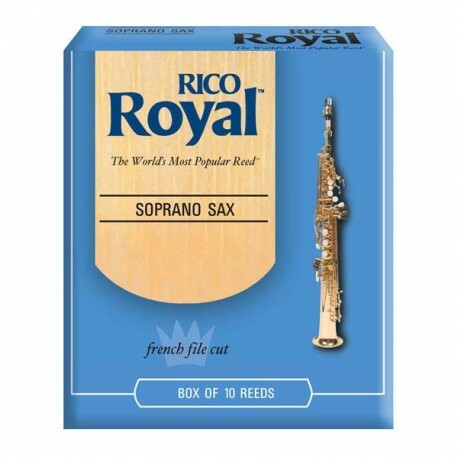 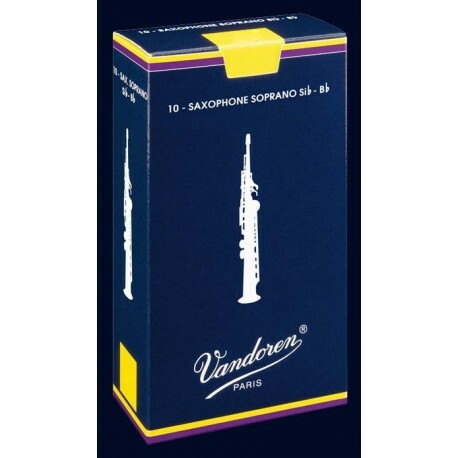 Rico Royal reeds are offered in a wider strength range than Rico "Orange Box."